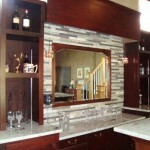 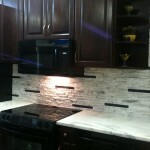 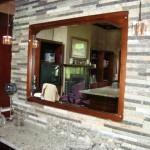 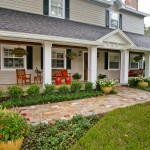 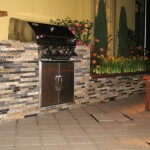 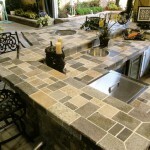 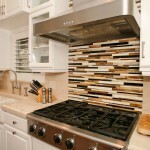 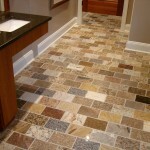 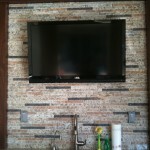 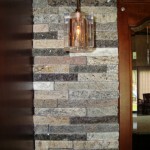 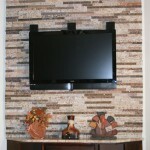 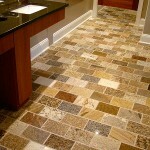 Looking for ideas for new ways to use our recycled granite pavers around your home? 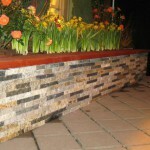 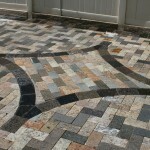 Please browse our gallery of recycled granite paving stones. 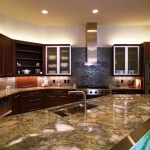 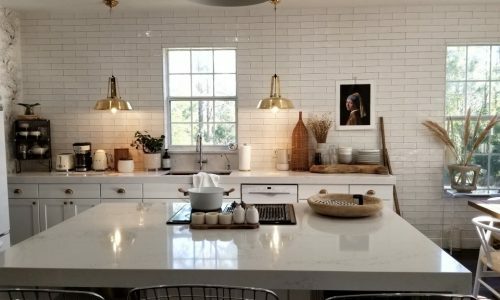 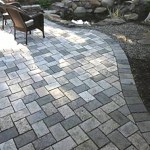 Our granite pavers come in an assortment of colors, textures, and sizes. 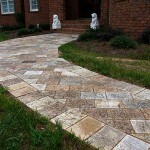 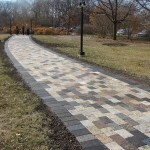 They can be used for applications such as driveways, sidewalks, backsplashes and more! 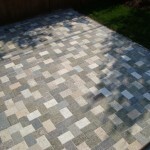 For more information about the recycled granite paving stones above, please click on the “i“ button in the top left hand corner. 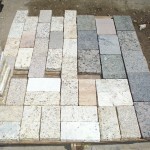 Please visit the following link for more information on recycled granite paving stones.